JACK FROST is a handmade style font with stunning characters. Made with a brush and high quality water-based ink. Ideal for name tag, handwritten quotes, product packaging, merchandise, social media, greeting cards, etc. 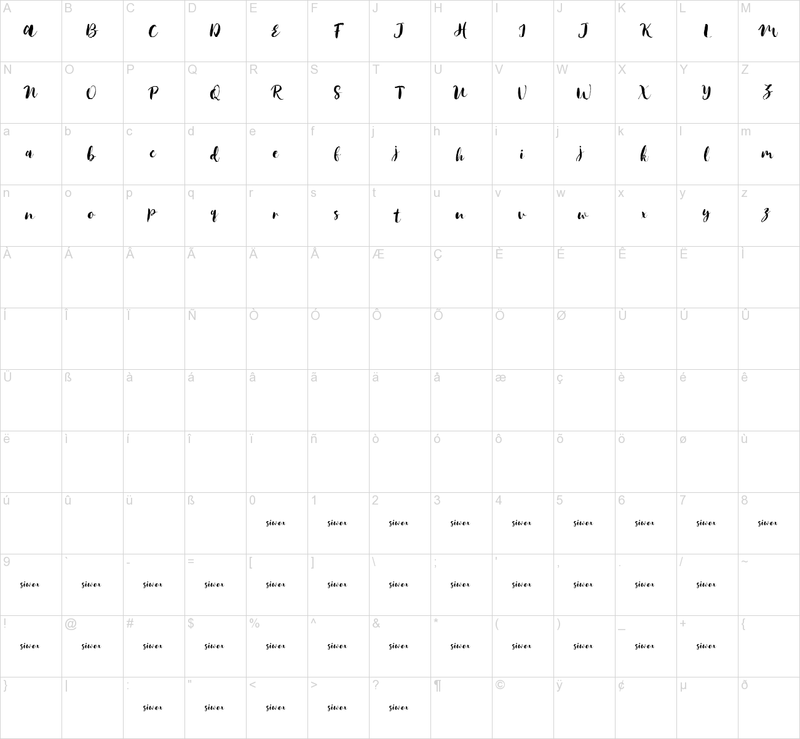 It contains a full set of lower & uppercase letters, a large range of punctuation, numerals.